Wherever you are traveling from, Cherokee Nation welcomes you! Cherokees are not only a people of the past, but a people of the present and future. The history of Cherokee Nation is the untold story of a state and a nation. 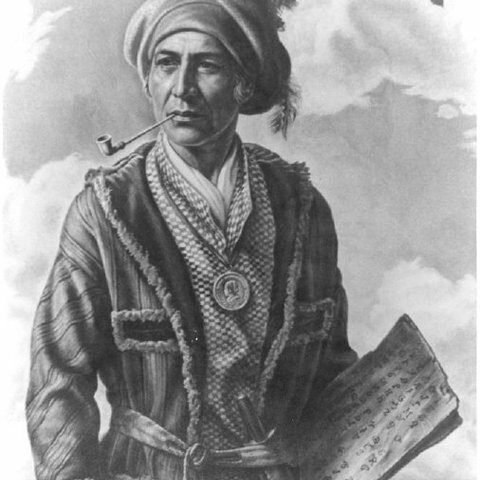 From the emotional depths of the Trail of Tears to the wonders of Sequoyah's unique syllabary, Cherokee Nation has flourished through its ability to face adversity, survive, adapt, prosper and excel. 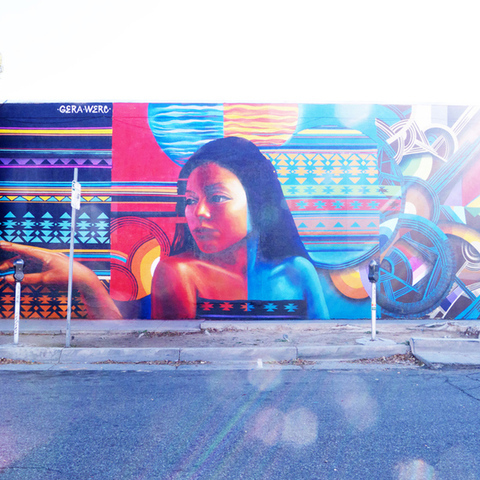 Cherokee people constantly have reshaped and renewed themselves in order to not merely survive but to attain the highest possible levels of achievement. Cherokee Nation is dedicated to the betterment of its people and the creation of a legacy for its children. 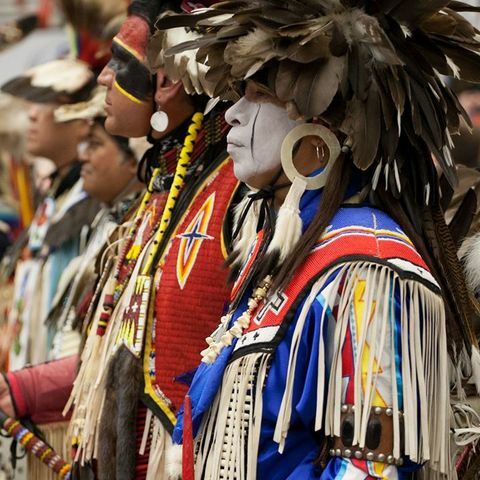 Come journey across 66,000 acres of Cherokee history and culture. 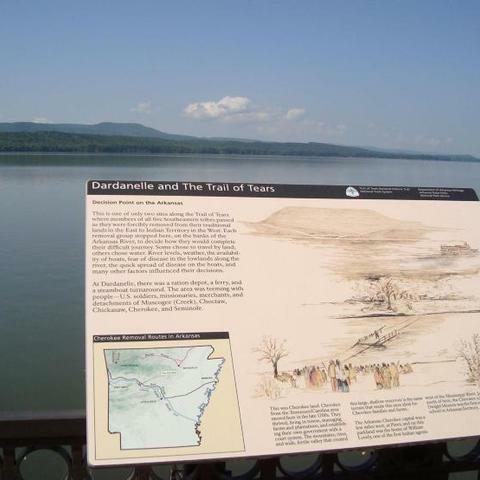 Uncover the secrets and startling facts that lie within numerous attractions, spread across the 14 counties that make up the great Cherokee Nation. 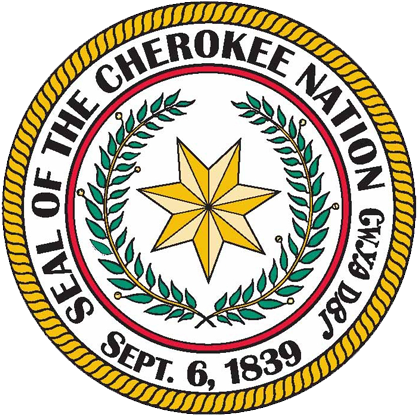 Cherokee Nation is the federally-recognized government of the Cherokee people and has inherent sovereign status recognized by treaty and law. The seat of tribal government is the W.W. Keeler Complex near Tahlequah, Oklahoma, the capital of the Cherokee Nation. With more than 317,000 citizens, over 8,000 employees and a variety of tribal enterprises ranging from aerospace and defense contracts to entertainment venues, Cherokee Nation's economic impact in Oklahoma and surrounding areas is more than $1.5 billion annually. Cherokee Nation is one of the largest employers in northeastern Oklahoma. 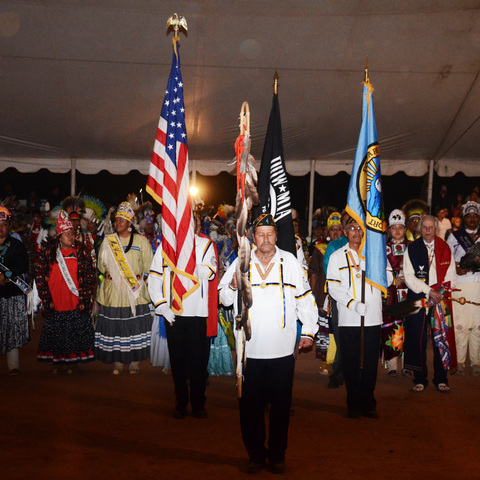 As the largest tribal nation in the United States, Cherokee Nation is committed to protecting its inherent sovereignty, preserving and promoting Cherokee culture, language and values, and improving the quality of life for the next seven generations of Cherokee citizens.